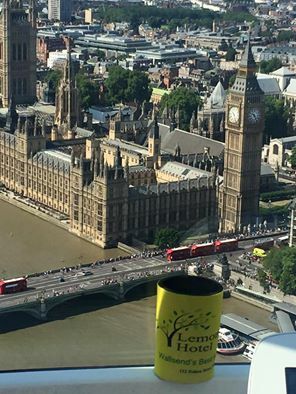 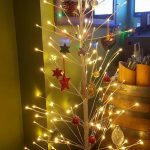 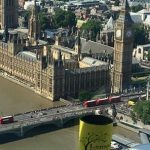 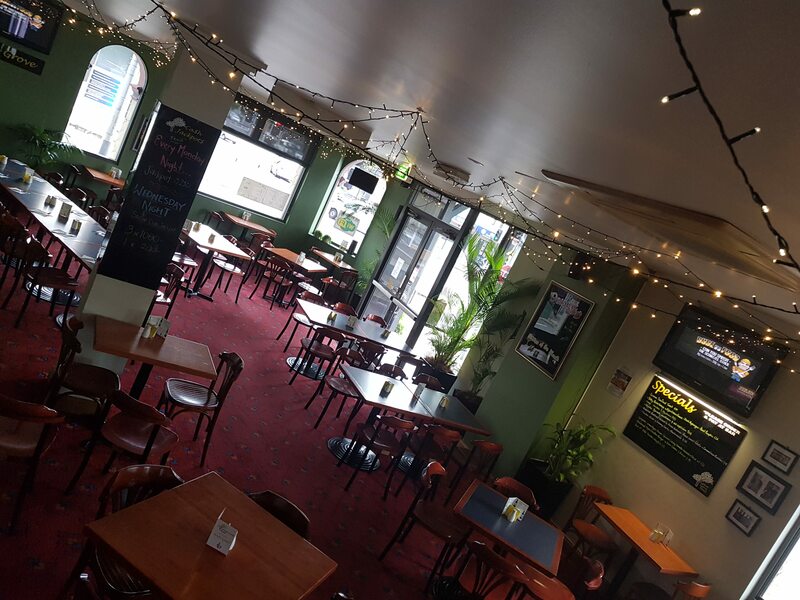 … a great place for friends and family to meet and relax with a drink and a great meal. 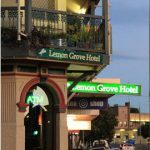 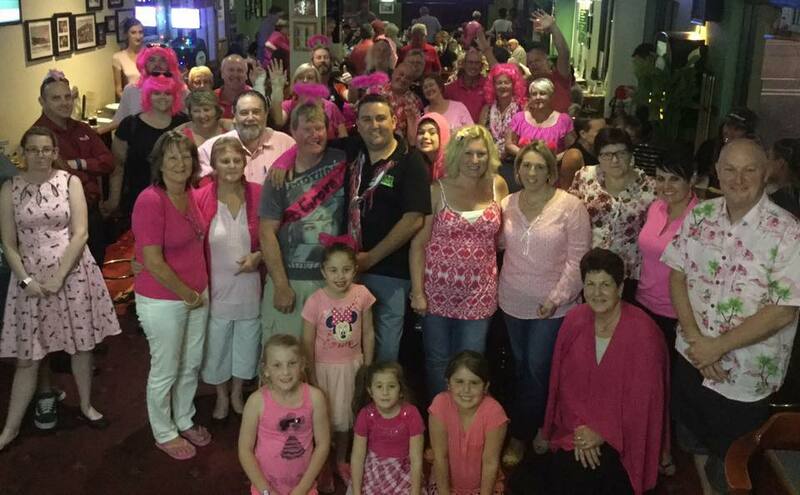 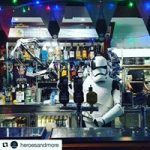 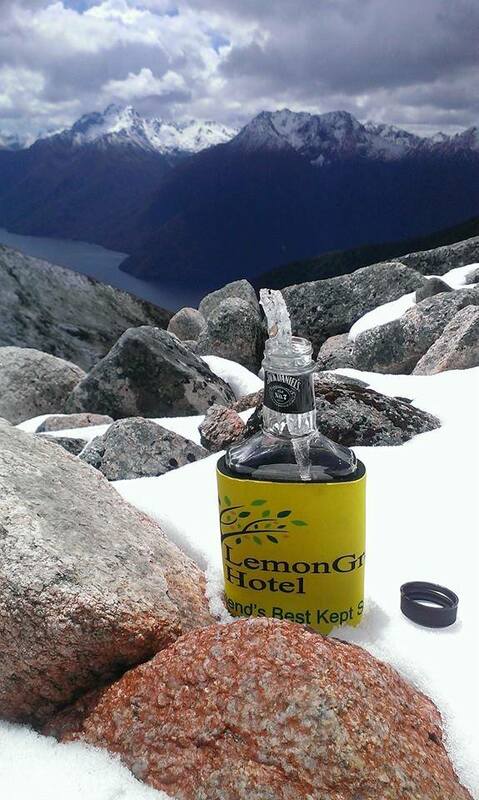 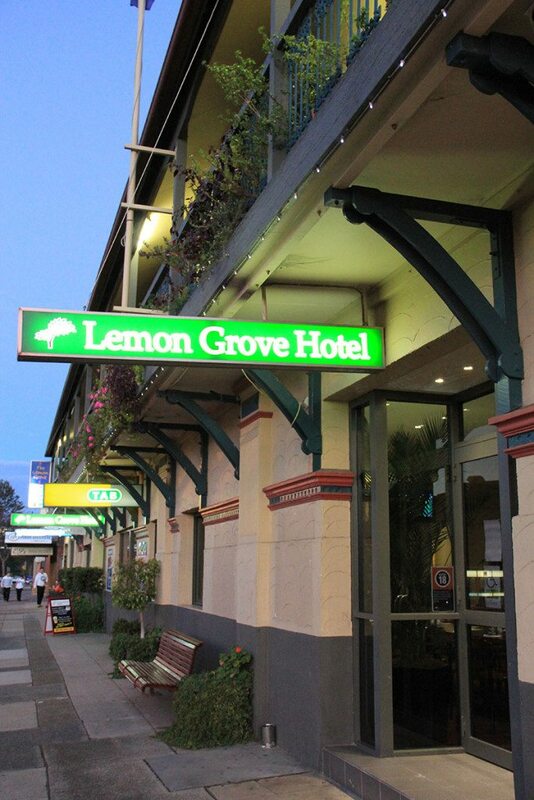 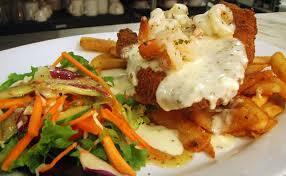 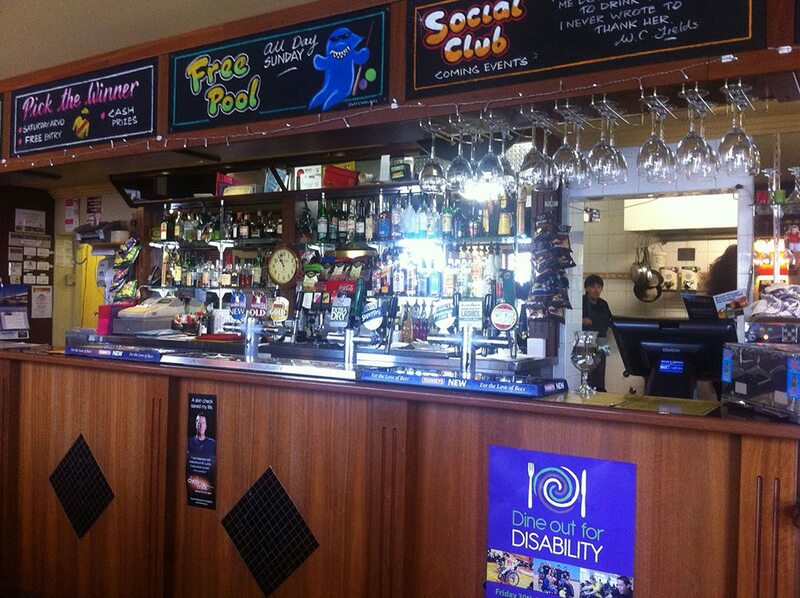 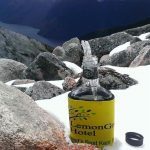 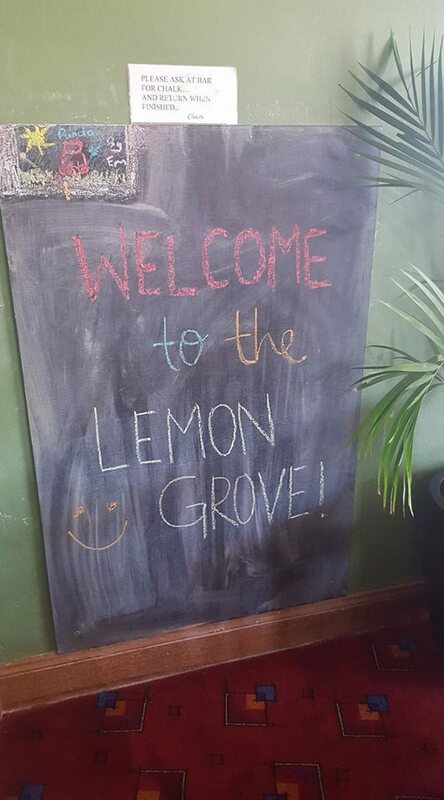 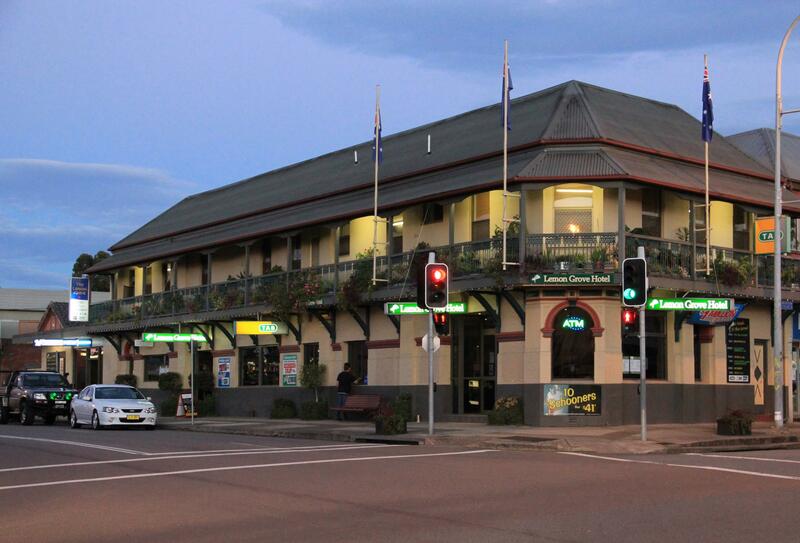 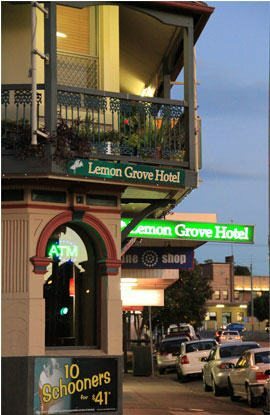 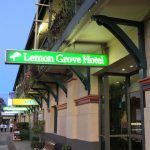 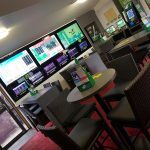 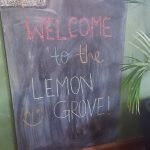 The Lemon Grove Hotel is a family friendly hotel in Wallsend near Newcastle. 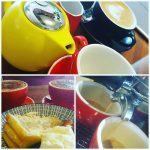 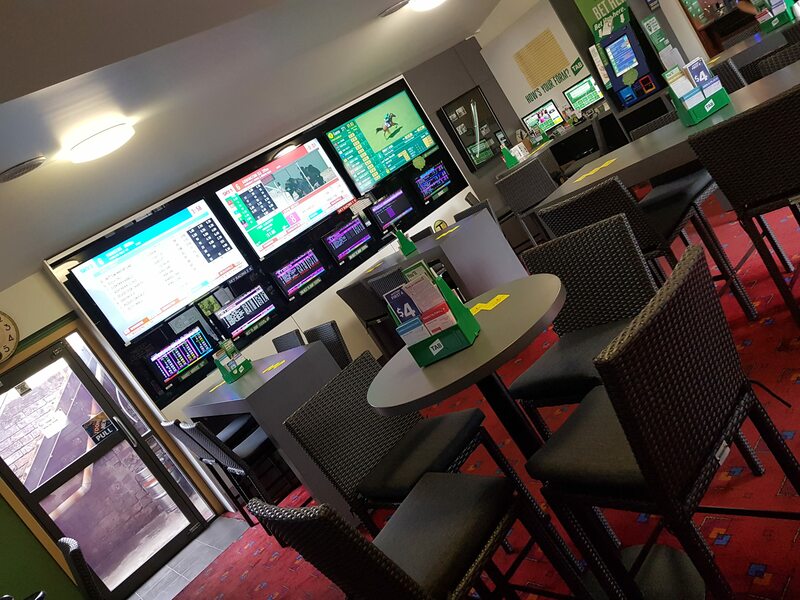 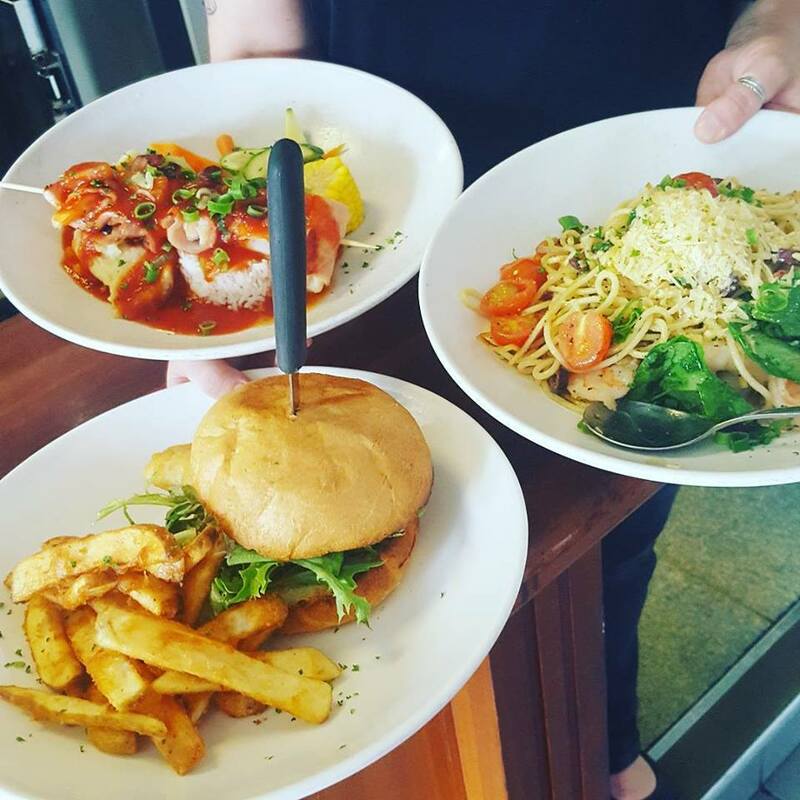 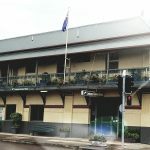 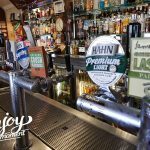 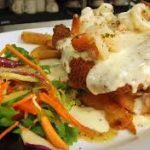 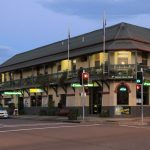 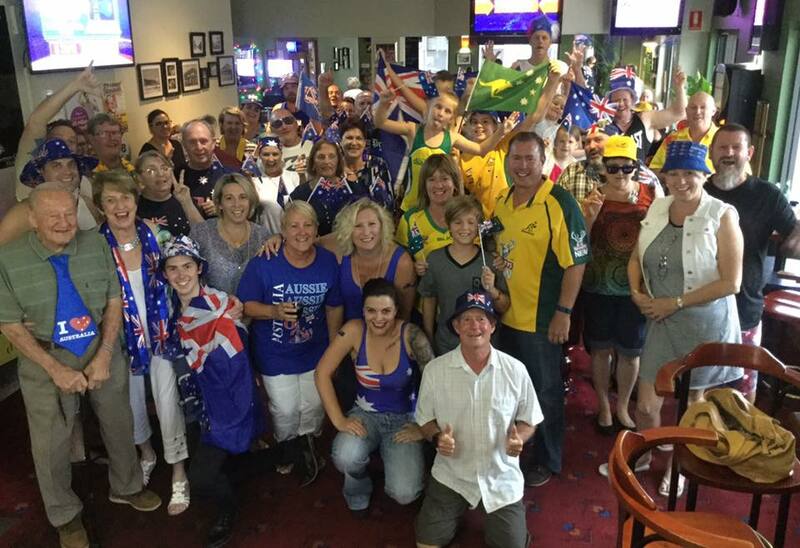 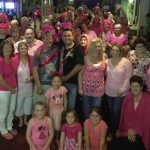 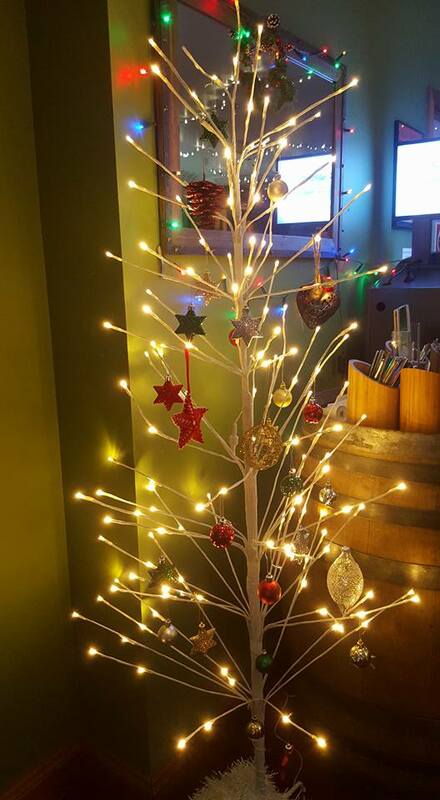 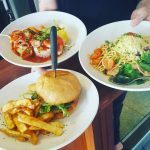 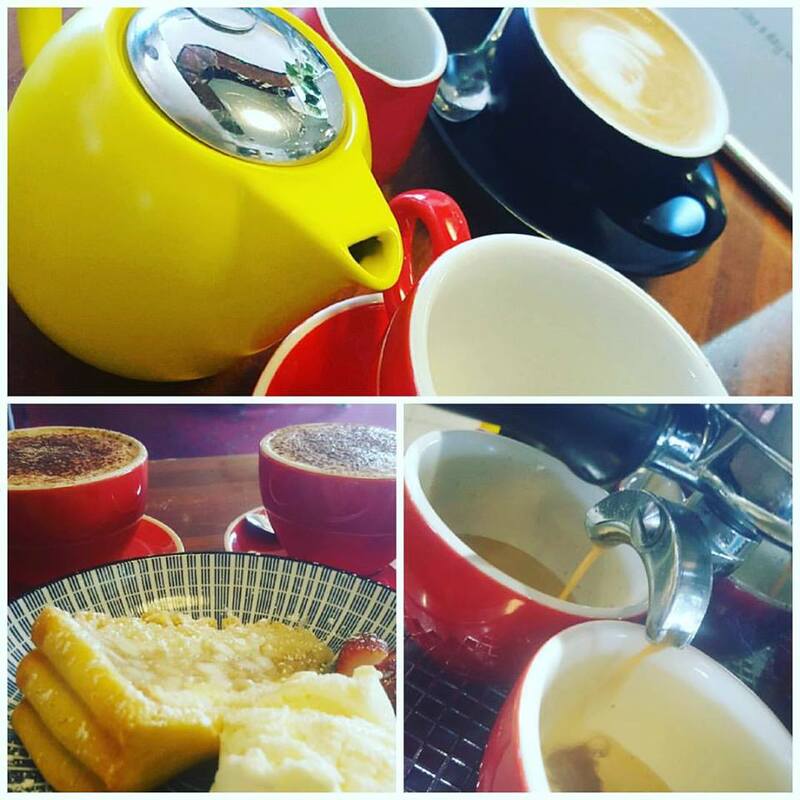 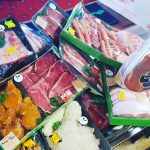 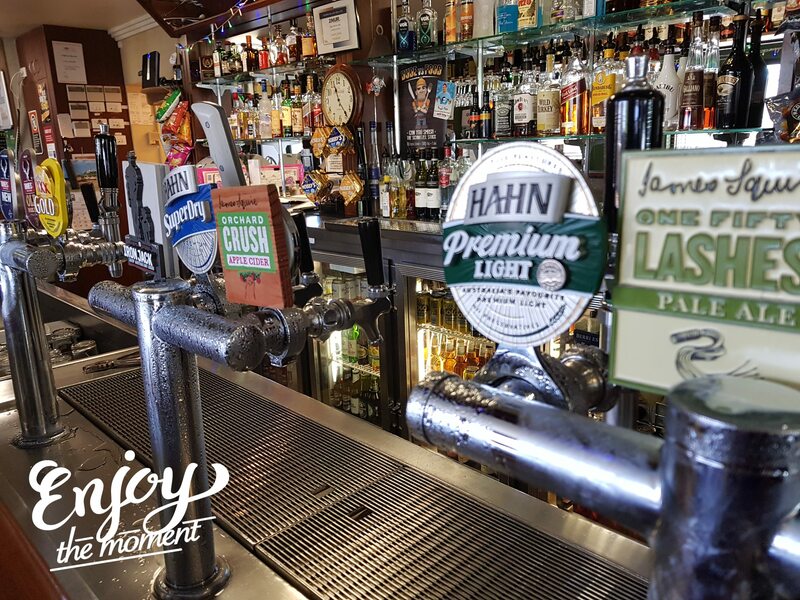 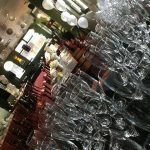 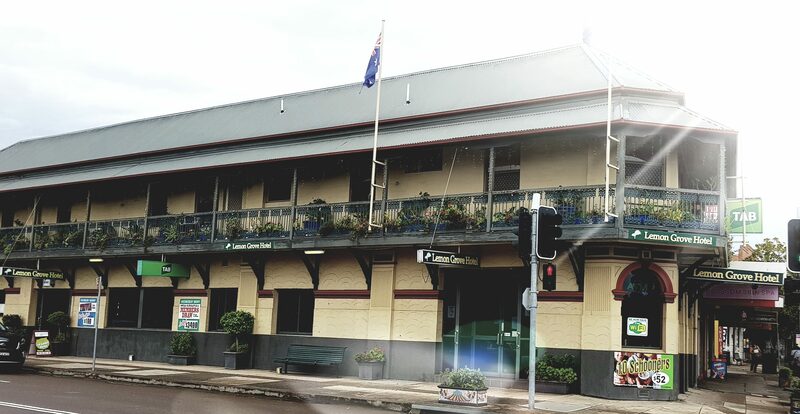 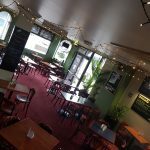 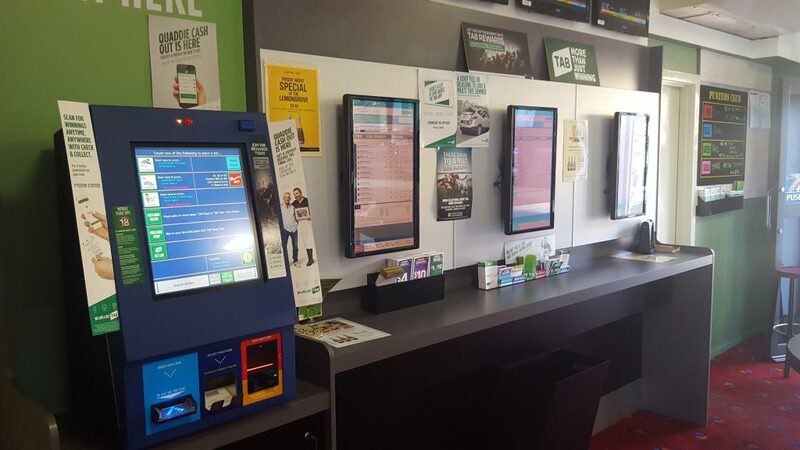 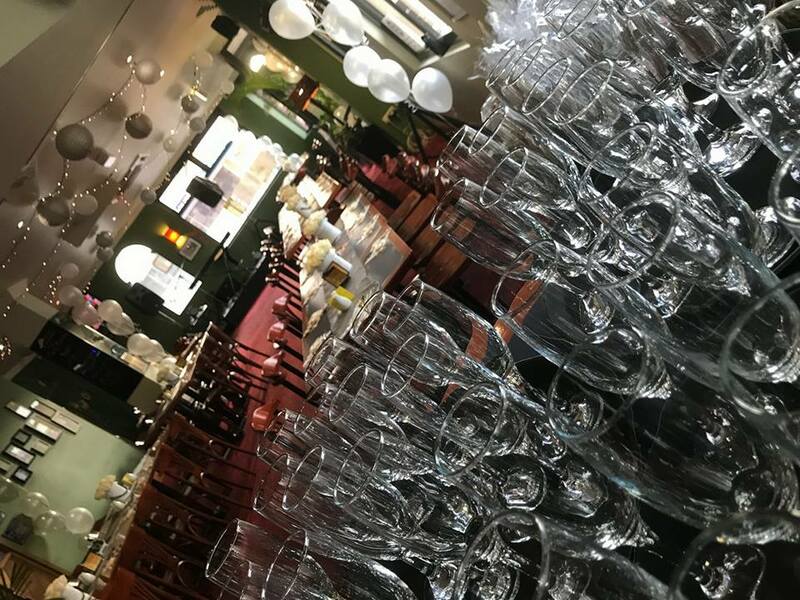 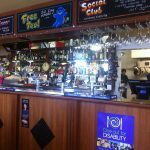 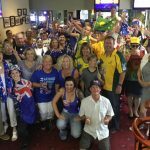 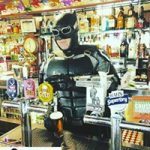 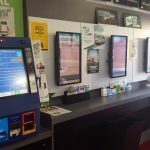 With delicious meals and friendly staff at the bar you can be assured of country town style hospitality with the modern comfort and convenience of a city venue.